Can you believe that dispite the massive volume of work I had to do for the book, I STILL managed to write around 30,000 extra words! That's more than double the amount I was contracted to write. But what's an 'ooops' on my part is a benefit to you I hope. 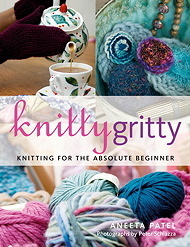 Essentially the Stitch Library is a bonus and that's the reason the book is an extra £2 more than my first book. 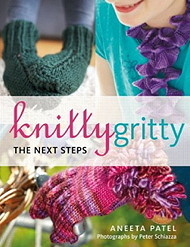 Pretty good value for 50 pages worth of knitting I hope!